Blogging is one of the most demanding and yet challenging professions in the modern times. The fever of blogging got high in the last decade and since then; millions of bloggers have tried to make a name for them. However, only a handful succeeded because they played the game with the rules and created a special place for them. If you are looking to be among those blogging stars in the sky, then work extremely hard, find time to write and maintain a place that is appealing and reader friendly. Most bloggers and writers fail to understand the importance of marketing. Many have been doomed and many will. They ignore the marketing and their ignorance of writing is sinking their ship. Don’t let that happen to you. You have a limited time and it’s better to learn from the mistakes of others, then doing it yourself and learning from it. Save your time to do recreational stuff that can enhance your life and your blog for better. Only through the use of effective marketing techniques, you can make sense of your blog and drive the audience to it. Your aim should be optimizing your blog across different channels to remain active in the healthy competition. Moreover, it’s a good idea to remain familiar with Panda and Penguin Google updates that can either help your blog or completely shut it down. Following is the list of most earning blogs. Just in case you need encouragement before running your blog with full throttle. Content is the prime pillar of a successful blog. Agreed! But, what if the quality is awful or it deteriorates with every blog? Don’t comprise quality over the quantity. No one likes to read awful written crap. No One! Create informative, engaging and entertaining content. If you are starting small, then stop copying media houses like BuzzFeed, Diply, Creativity Post, Distratify etc. that churn out lots of content on the daily basis. If you are doing it all alone, then doing little experiments to see which post works and which not, can be your real time savior. Create content that can stand up to the expectations of your readers. Give them a reason to visit your blog or share it with others having similar interests. Your duty as a blogger doesn’t end with mincing words. It has to look attractive and effective as well. Showcase your purpose with the help of visuals. There are a lot of free as well as paid themes that can give a complete makeover to your blog. Paid themes work better because that brings some installed plug-in, which boosts posts for better SEO. Take your time in choosing the right theme. Explore variations and find out what works best for your industry. It’s better if you study your rival’s websites or blogs to have an idea of what works in your niche. Nearly 2 billion people are on different social media platforms. It looks small to read, but when you go deep in the channel, your brain fails to fathom the huge numbers that are waiting to be connected. Firstly, identify on which platform, followers from industry are more active. Prioritize it, but don’t get blind to the rest, too. 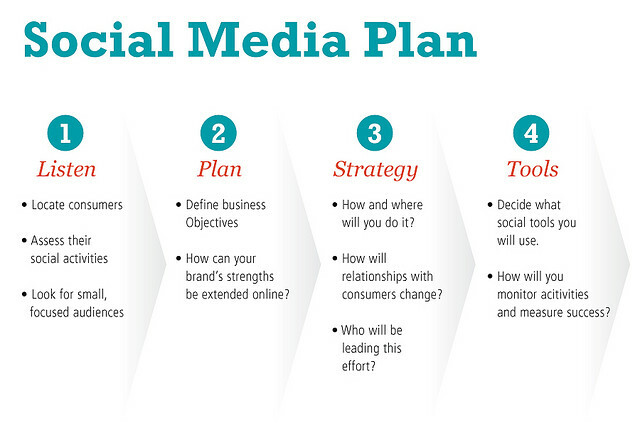 Work on every social media platform and create a strong presence. 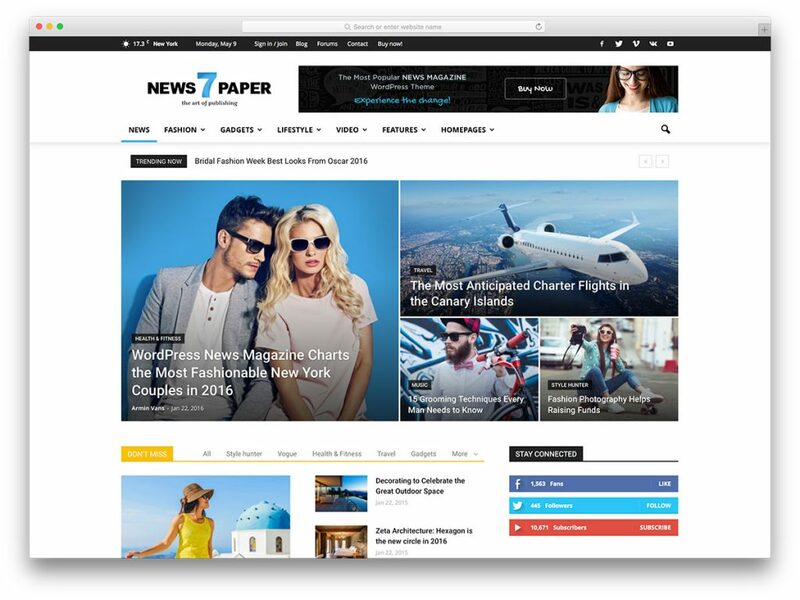 It will also build your image as a reputed blogger who understands the value of social media and equally engages on different platforms to deliver valuable content. Do shameless marketing on social media channels. Lots of bloggers, especially in food and fashion industry are harnessing handsome business through their Instagram account. They do professional photography with proper editing and use hash tagging to extend their post reach. It brings them business too because companies hire them to sponsor their post. Similar things go on Twitter, Fb, Pinterest etc. You just have to find your muse and do something different. Add value to the industry and it will ultimately help you to push some sales. Start small. Take baby steps. You will find a lot of local stores willing to sponsor you if you have a strong following that engages with your posts. See this way; suppose, a local store wants to do an ad for his store and he goes to a newspaper and pays a hefty amount to get a tiny place in a newspaper. How many people will see that post and actually call him or visit his store for the business? We can’t track the impact as the store manager won’t come to know people’s reaction to his post. But with a stellar business proposal, you can win store manager’s trust. 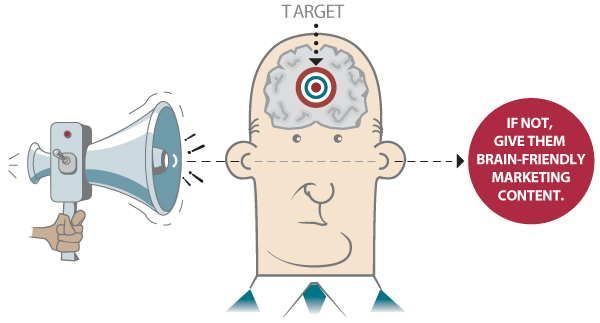 What perks you will give like if chooses to do business with you, like tracking targeted audience’s reaction etc. Your chances of winning the business bid are high. The social media is changing the advertising industry and it’s time to use it in a perfect manner. TIME TO ROCK!!! Every blogger needs to have some basic knowledge of SEO. Believe me; it will save you a lot of time and resources in the future. If you fail to follow Google’s parameters, then you are moving toward the dead end. Google Penguin update can be a nightmare. SERIOUSLY! It’s better to acquire some SEO knowledge that can save your money on hiring SEO expert that cost drastically when you are in the pit hole. So, acquire knowledge of permalinks. Yes, you read it right. Having keyword rich permalinks help in boosting the website in the search engine. 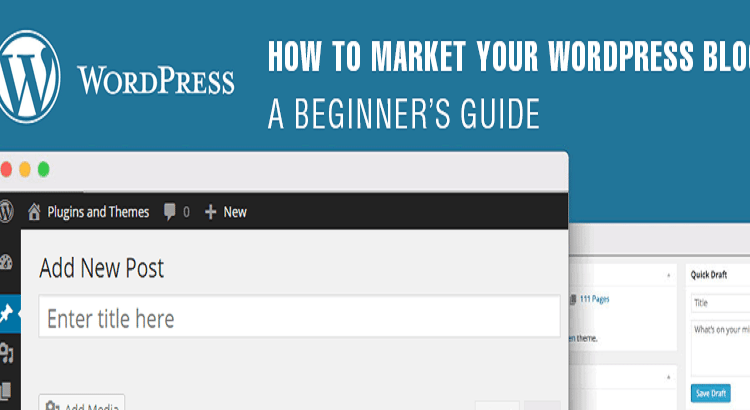 When you create a blog post in your WordPress account, it automatically generates a permalink, which is editable. And, if you have good knowledge of keywords, then you can use at least one high ranking keyword in the permalink that reflects your overall post. It’s by far one of the easiest ways to attract a good number of people to your website. In addition, getting an external link from high ranking authority sites helps enormously in the SEO phase. Guest posting is like, “easier said than done”. It takes weeks to win the trust of editors of big publications such as Forbes, Huff Post, BuzzFeed etc. to allow you to guest post. They ask for original ideas and if you have one, your chances are high to write on their portal and market it to millions. Patience! It’s the key to finding success in the guest posting game. Moreover, if you find some good following, you can open an option to do guest posting on your post. This way, your website will offer original content to the readers, and your time and energy will be saved. Blogging asks you to be professional and think in terms of a business man. Shift your thinking process and there are many ways to attract a following and engage with the right publication for a better outcome. Without SEO effect, your blog does not take off. Yeah, that might look a pinch of salt on your wounds, but that’s reality. SEO does have its benefit. Merely creating good content isn’t enough. Having right keywords enriched articles is truly important and increases your chance of being discovered. 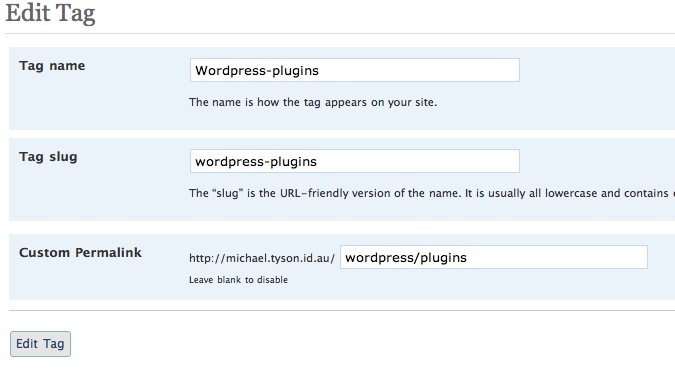 Plugins like Yoast SEO, All In On SEO etc. are offered by WordPress that boosts your SEO ranking for selected keywords. Learn to write flawless Meta Descriptions and Title Tags for the best SEO practices. There are many popular video blogging platforms like Youtube, Facebook Videos, and Vimeo etc. If you follow the industry trend, then you know the relevancy of video content and the importance of it by 2017. There’s a huge trend of Vlogs (Video Blogs) and also the demand. If you manage to break into the industry, then you probably can have a good lineup of clients, willing to pay you handsome amount to mention their name in your videos or do a video on their business. Every Youtuber and Vlogger knows the most famous and richest vlogger, PewDiePie. Have a look at the subcribers and followers on different mediums. PewDiePie know s how to market him on different social media channels. If you have fewer resources, then start with small videos. They don’t have to be long and written in a perfect manner. That would take the time to hone the skills. Start experimenting with different videos. 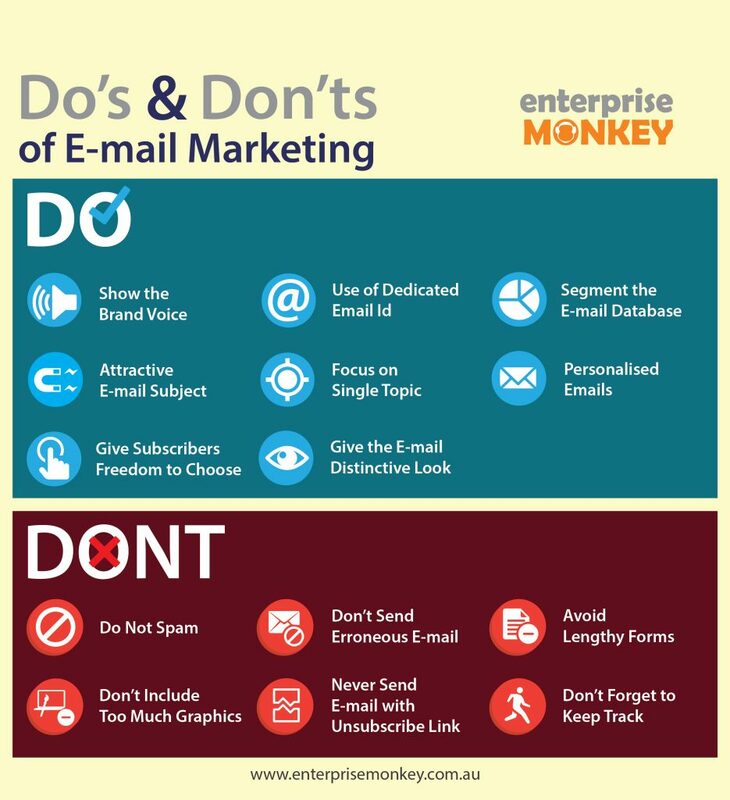 Email Marketing is the future of marketing. Grow your audience base and send emails regarding your new posts. It gives the perfect ROI in any marketing medium and it’s the reason why you should harness the power of email marketing. Don’t rush yourself. Email marketing needs time, management and proper resources to pitch the blog to your avid readers and followers. 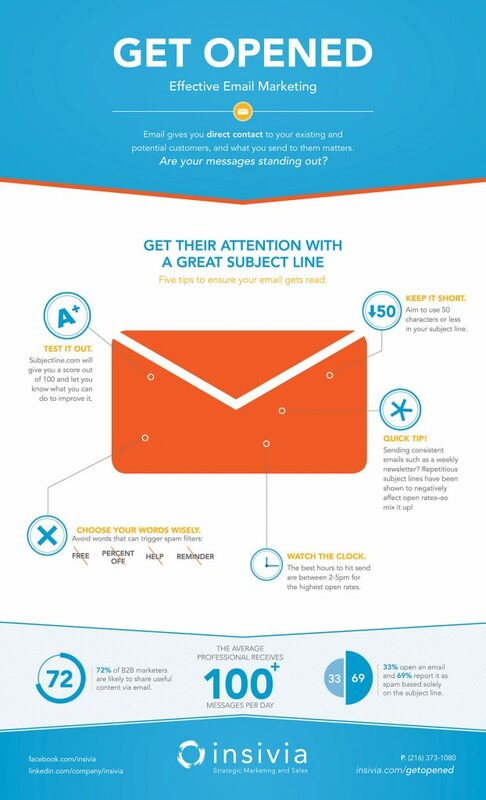 Do it step by step and it grows your audience through perfectly crafted emails. Live by, ‘the first impression is the last impression’. It will help you to focus on minute detail to reflect the dedication and passion in your emails. It will force your followers to open the mail and go to the link to read the new blog post. Updating your blog on a continual basis is very crucial in the blogging game. You can’t afford to lose your visitors for having nothing to read and let them hop to other websites. Eh? Google also loves those blogs that post fresh and original content. It will give you SEO benefits and an edge over your rivals. Build a healthy blog that offers good information regarding the particular category. Make it like the content library so people refer it to others in their circle and also do marketing of your blog for free.